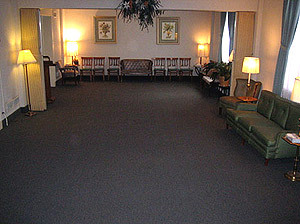 This type of service gives you the option of having a morning service at our funeral home. We also give you the option of having the family perform the dressing and casketing. Please note this type of service does not include the cost of the crematory and death certificate costs. Please note if the remains are autopsied additional preparation charges apply. **Cash advances are third party costs that are incurred. 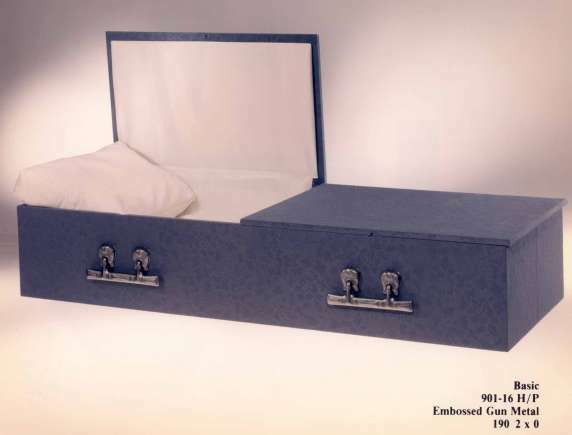 For example the cost of the crematory and the cost of death certificates.